Glebe Gardens present No Dig – with Charles Dowding. A one day comprehensive gardening course on growing all kinds of vegetables and many fruits with less effort. This a wonderful opportunity for people in southern Ireland to learn from one of the most influential No Dig gardeners. 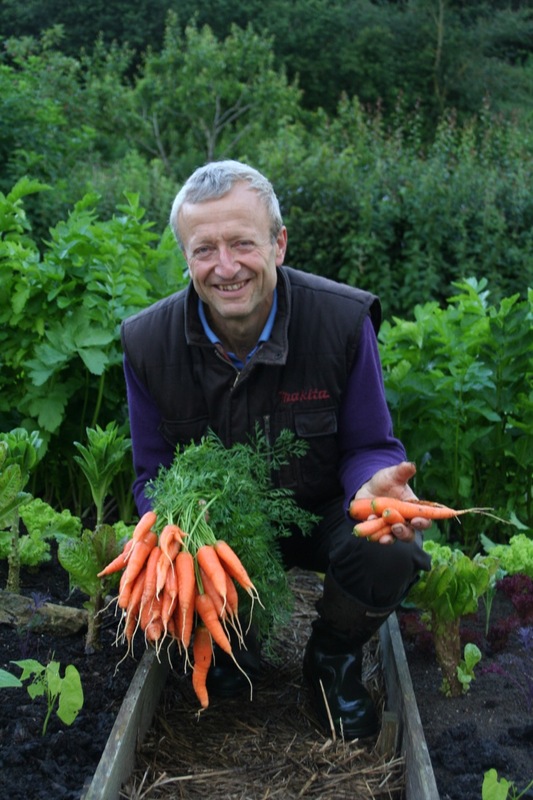 Charles will share his great knowledge, developed over many years using no dig and organic principles.